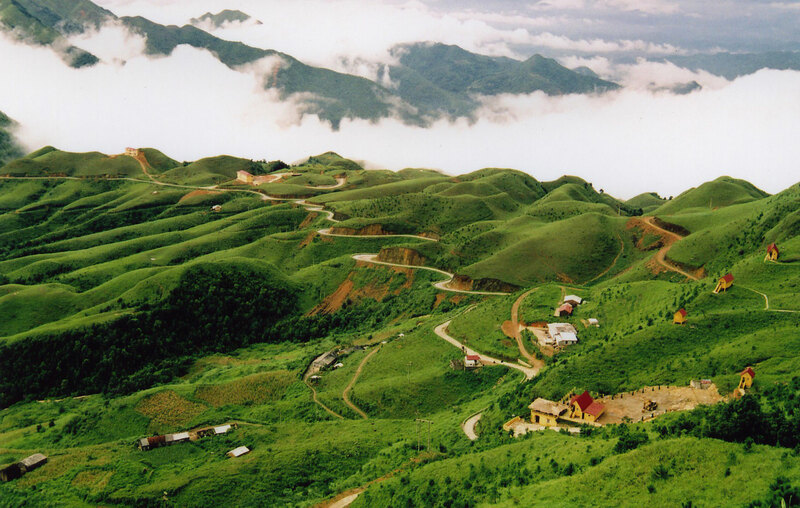 The Prime Minister has approved a master plan for development of the national tourist zone Mau Son, Lang Son Province in 2030. 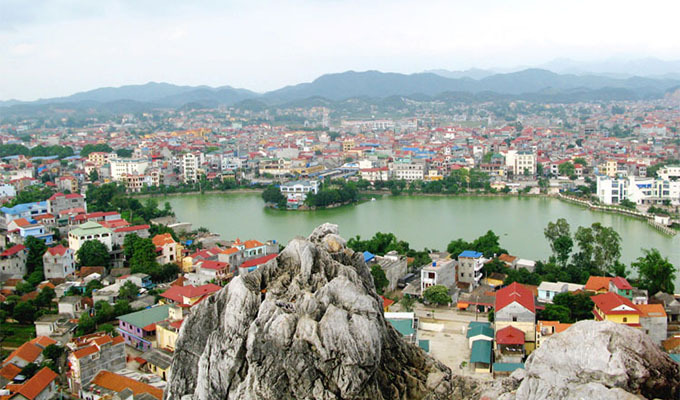 As planned, Mau Son Tourist Area of ​​communes: Mau Son (Loc Binh district), Mau Son and Cong Son (Cao Loc district). Core area focuses on developing national tourism area of ​​1,500 hectares (excluding 4 Attractions in the region with the border patrol road of the commune and the communal ceremony Export Mau Son, Cao Loc district). Mau Son tourist resort development on the basis of maximizing the advantages of climate, natural landscapes, tied to preserving and promoting the value of cultural heritage, especially the spiritual culture and ethnic culture people; security, defense and coping with climate change, prevention of natural disasters and environmental protection to contribute to hunger eradication and poverty reduction, the new rural construction. Development Mau Son Tourist Area by promoting social mobilization, mobilization of investment resources; focus connected to the area, the location has the potential to develop tourism in the province and neighboring areas to create a tourist route for continuous diversification of tourism products and overcome the seasonality of tourism activities. Mau Son Tourist Area will focus on investment to exploit the strong features of the natural landscape, topography, traditional cultures of ethnic minorities (Nung, Dao …) for tourism development calendar into a spearhead economic sector towards sustainability, professional, improve service quality, tourism rebranding Mau Son. Planning goals strive to 2030, Mau Son Tourist Area meets the criteria to become a national tourist zone with tourism products characterized by mountain resort, tourism culture and spirituality ecotourism mountainous regions of Northern and country. Mau Son Tourist Area striving to 2025 about 800 thousand visitors welcome; 2030 welcomed over 1.0 million tourists, of which over 50 thousand international passengers. Total income from tourists in 2030 reached 3,400 billion.